NG Regency is a simple hotel in an ideal location close to the Muthirappuzhayar River and Fun Forest. Guests will also be within walking distance of multiple restaurants, shops, banksand churches. Each bright and cosy room at NG Regency is pocket-friendly and uniquely designed with modern furnishings such as spacious bed and a wall-mounted TV to ensure guests feel at home during their stay. 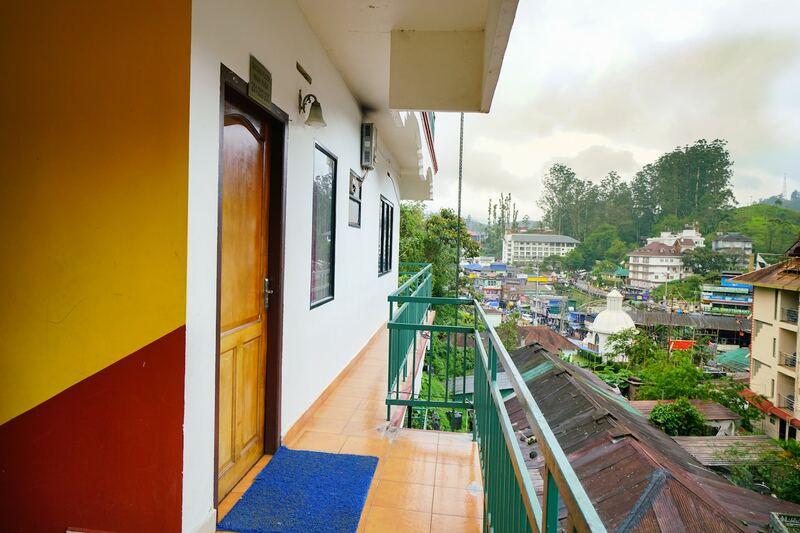 Each room also has an attached balcony where guests can relax and take in views of Munnar City. Parking facilities are available for guests with a car or bike.